Google releases the alpha version of their new search queries report in Google Webmaster Tools to a small number of Webmasters for feedback and testing. We have screen shots of the new tool. 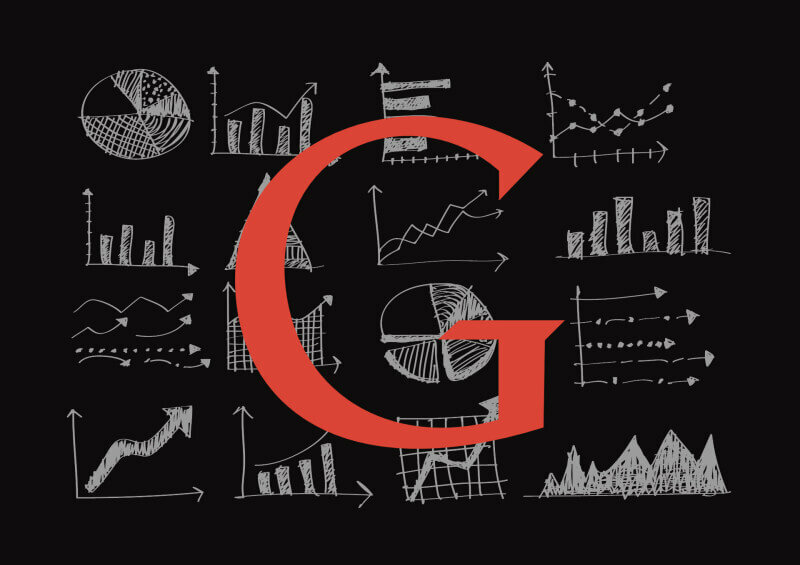 A few weeks ago, Google opened up a form to seek testers for a new report within Google Webmaster Tools. That new report is now available to a sub-group of those testers and is named the Search Impact report. I believe it is meant to ultimately replace the Search Queries report you all have access to within Google Webmaster Tools but it adds a lot of features. Specifically it gives the ability to better analyze your site’s performance in the Google search results by showing you clicks, impressions, CTR and average position while allowing you to compare these metrics using different dimensions such as dates, queries, pages, countries, devices and search property (web, images, etc). I happen to have access to the Alpha reports, which we are told are expected to change over time based on our feedback. Here are high resolution screen shots of the reports, keep in mind, you are able to drill deeper into almost all of the data by clicking in the data rows below the graphical charts. If you filled out the form to be an Alpha tester and do not see the “Search Impact” report under the “Search Traffic” category in Google Webmaster Tools – do not worry, Google said they will likely be inviting a second set of those who requested access a few weeks later.